A Toronto rabbi says anti-Semitic threats and attacks in North America have put the Jewish community on edge. One day after a spate of threats were made to Jewish institutions around North America, including to a Jewish school in Toronto, a Forest Hill rabbi says that there's "a lot of distress" in his community, but that they are determined to move forward. 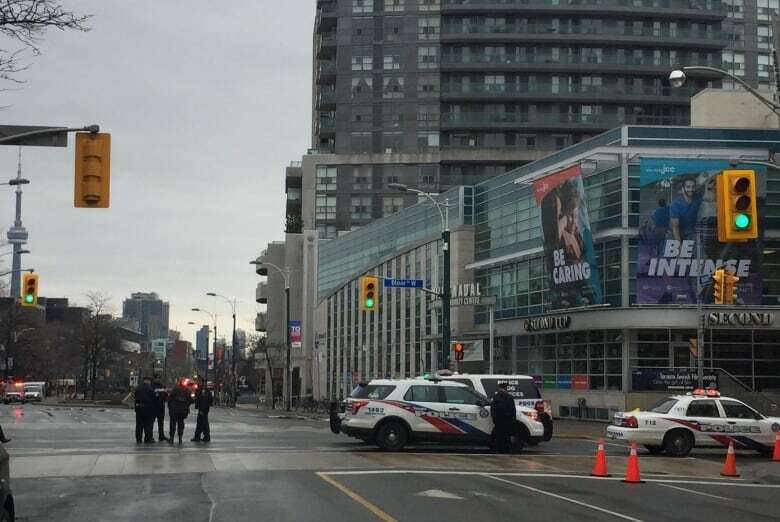 A downtown Toronto Jewish school and the community centre which houses it were both evacuated on Tuesday morning after a threatening phone call was made. ​Meanwhile, a similar threat was made to a London, Ont. Jewish community centre and to a number of other community centres and anti-defamation league offices in the United States. 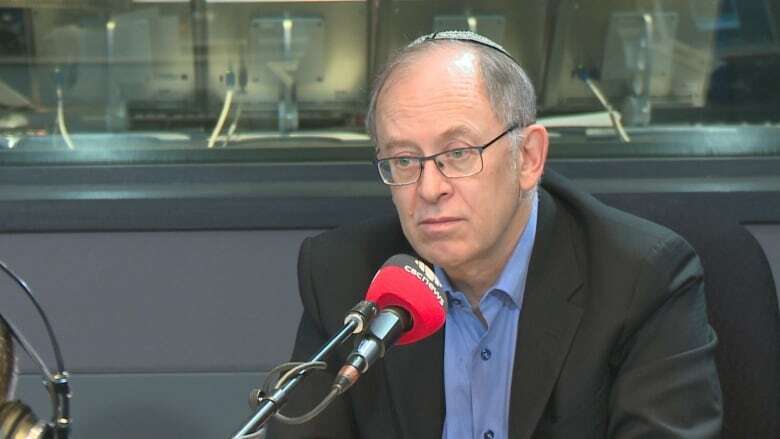 Baruch Frydman-Kohl, rabbi at Beth Tzedec Synagogue, described the pain of watching the resulting evacuations during an interview on CBC Radio's Metro Morning. "You have to see little kids, who don't understand what's going on, and older people, some of them Holocaust survivors — and they do understand what's going on," he said. He links the uptick in anti-Semitic acts in recent months to "more negativity in the air, more anger, and more conflict." "It's not fear mongering. We've seen 135 attacks at Jewish community centres. We've seen bullets in the back of a synagogue in Indiana, we've seen gravestones overturned in at least three cemeteries." For Frydman-Kohl, the threats have come close to home. "The JCC in Milwaukee, which is my hometown, has been evacuated four times," he said. But the rabbi is resolute that the tense atmosphere will not interfere with his community's "spiritual, cultural, or civic life." "We ultimately have a deep spiritual history that has enabled us to face hatred for a long time. And we'll continue to go forward," he said.